Many Super Mario Maker fans were hoping today’s Nintendo Direct would include an announcement for a Switch remake of the beloved level-builder. Instead, Nintendo announced a full-fat sequel. 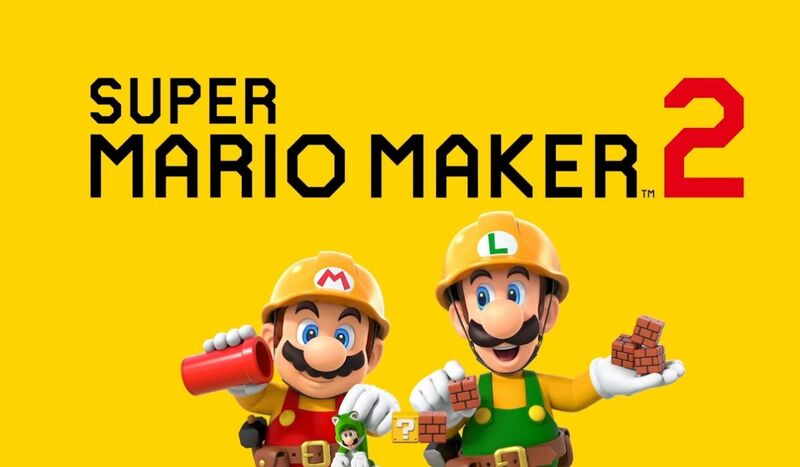 Super Mario Maker 2 is on the way, and it’s coming to Switch this June. The tablet-style interface of the original Super Mario Maker is a perfect match for the Switch’s handheld mode, so I wouldn’t expect many systemic changes in Super Mario Maker 2. It looks like the sequel will be more of the same with a boatload of new assets and features on top, like the Mario catsuit seen in the trailer. We also saw sloped ground tiles, which is a legitimate game-changer for player-made levels. The snap interface for placing slopes looked pretty darn spiffy, too. Some of the levels seen in the trailer bear a striking resemblance to Super Mario Odyssey , and I’d be willing to bet that some assets and themes from the latest and greatest 3D Mario platformer will have some sort of presence in Super Mario Maker 2. Even if we just get some of the music, I’ll be happy. I’m holding out hope for a Cappy skin, though. We don’t know much else about Super Mario Maker 2 at this point, but we still know a heck of a lot more than we did this morning. It’s here, it’s Mario Maker, and it’s even better than a Switch remake. Rejoice.